Whenever I go away I love to have a bit of a pamper. Body scrubs, a dollop of fake tan and of course pool ready pointers and toes. 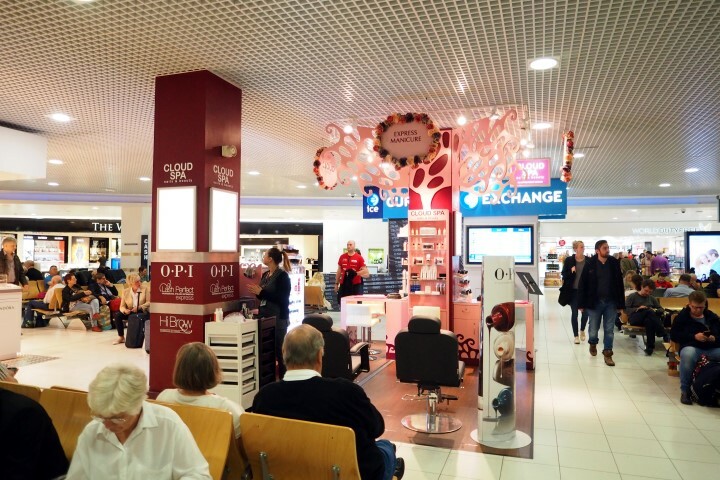 Often getting a nail appointment around peak beach times requires a lot of planning but I’ve discovered the perfect solution – Cloud Spas that are located right in the terminal before you fly! Gel nails and toes in 15 minutes sounds a bit too good to be true, I know, I walked passed them many times before plucking up the courage to give them a go. But they are some of the neatest long lasting gels I’ve ever had done over my beauty years and I can’t rave about them enough! The very first time I spoke about their service on Instagram you guys went crazy, it seems you did the same walk by I did without realising the gem that was waiting for us all! 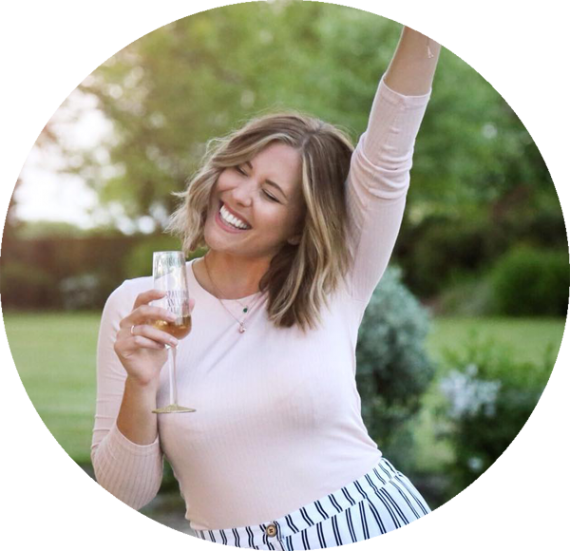 So after another perfect treatment I figured they needed a proper shout out on the blog for all your beauty lovers out there who are partial to a bit of travel on the side! 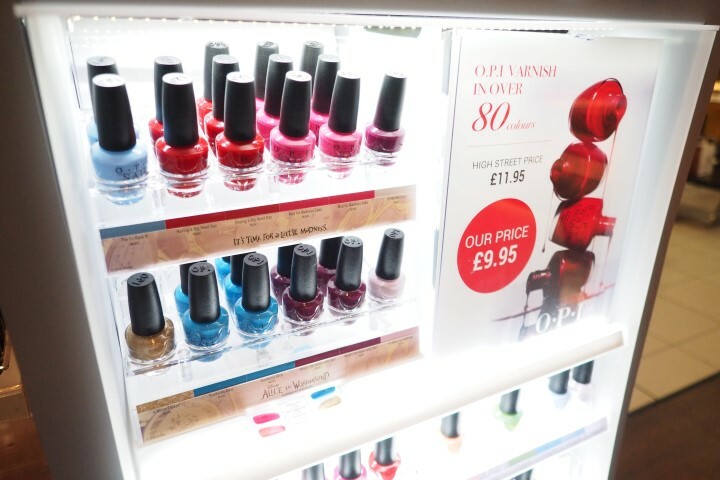 Located in Manchester Aiport T1 & 2, Birmingham, Stansted and East Midlands you can be sure that your nails will be looking fabulous before you fly with standard mani/pedis, long lasting gels (up to three weeks no chips in my experience), massage and even lashes! 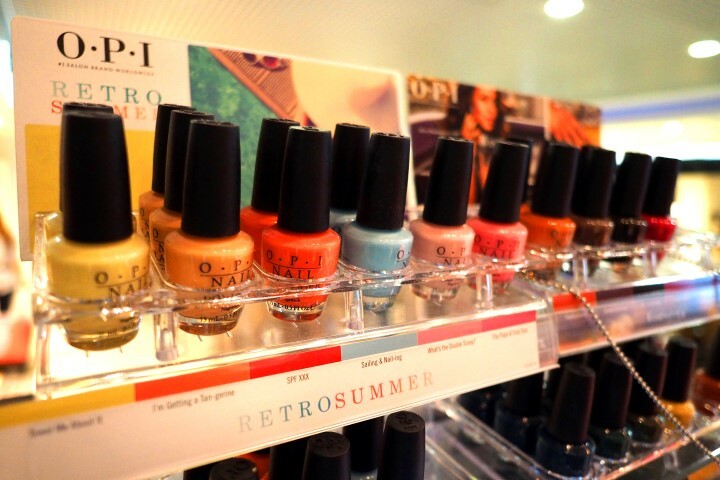 They really are your beauty pit stop and their prices are super reasonable too. I’m sat by my pool in Cyprus writing this up looking at my dark cherry toes shining away in my flip flops and they look fab, I love them. It may seem silly to some but a bit of a pamper with some hard wearing glam can really make you feel a million dollars. I can’t recommend cloud spas enough and I’ll be getting my glam on with them every time I fly past a terminal they’re located in from now on. You can find all their locations, treatments and prices on their website here and follow them on Instagram @cloudspas! Have you seen Cloud Spas before? 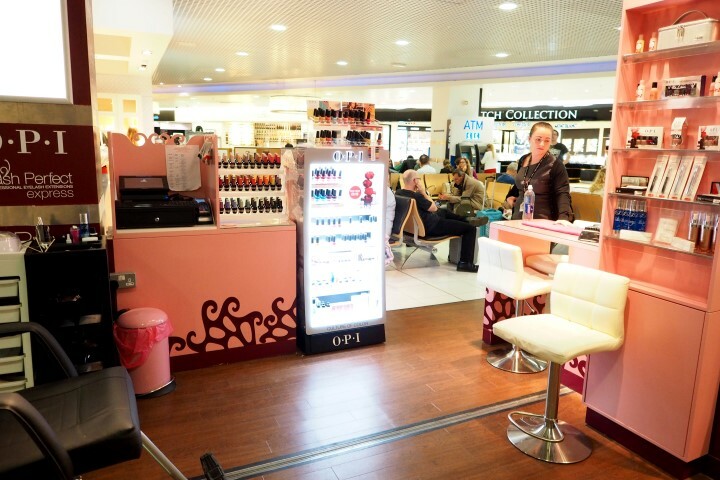 Will you be pampering before you fly next time?